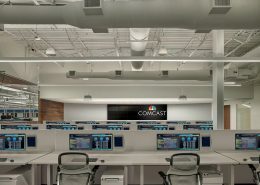 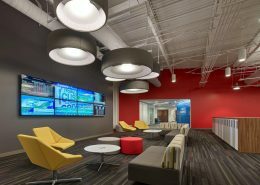 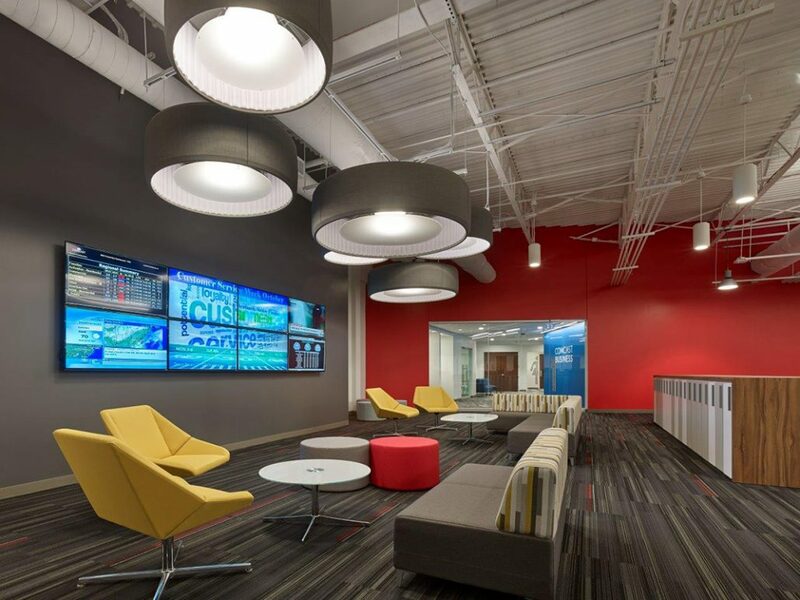 Comcast Cable Communications first opened its South Jersey call center at the Voorhees Technology Center in 2001 and has continued to grow ever since. 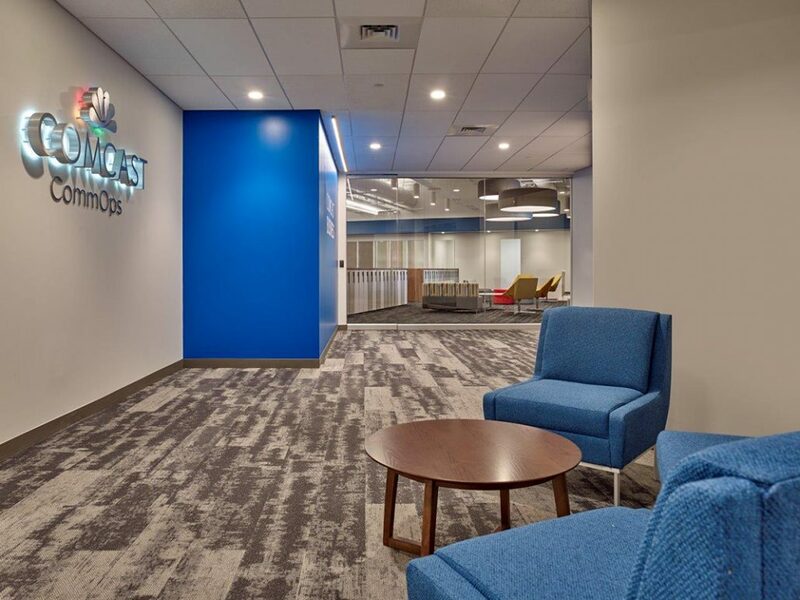 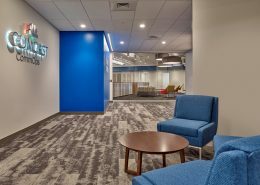 This project, a 39,000 square foot expansion to their regional call center, will bring their occupancy to a total of 150,000 square feet in the building. 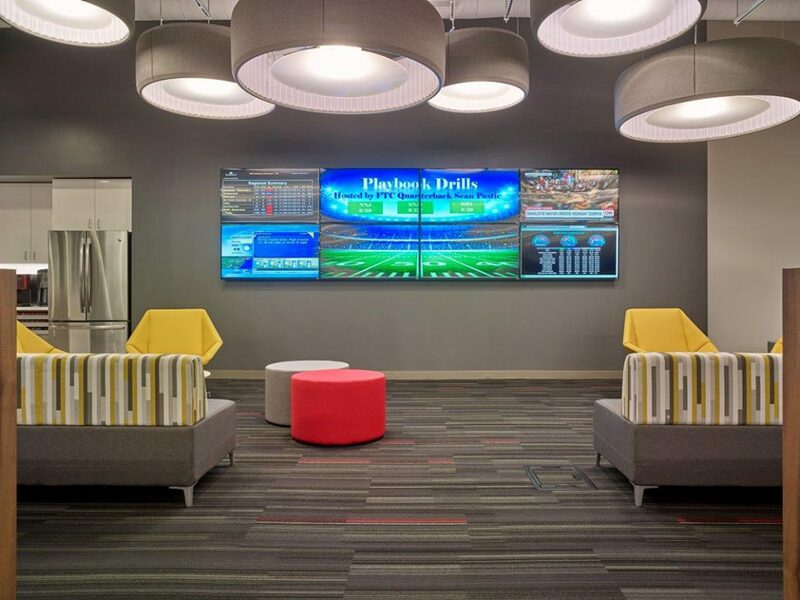 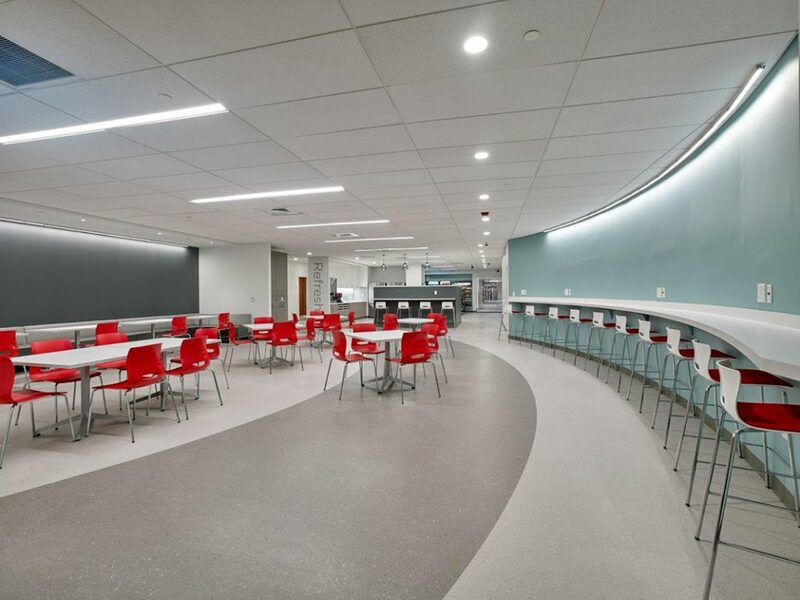 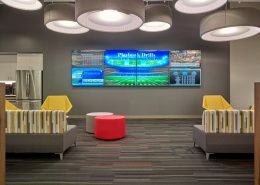 The project consists of workstations, a network operations center, office spaces, conference rooms, training room and a lunch room. Hatzel & Buehler’s Design / Build scope of work includes providing interior lighting, lighting controls, communications infrastructure, fire alarm system, demolition work, expansion of the electrical distribution system and power distribution to offices, workstations, and HVAC equipment throughout the expansion area.